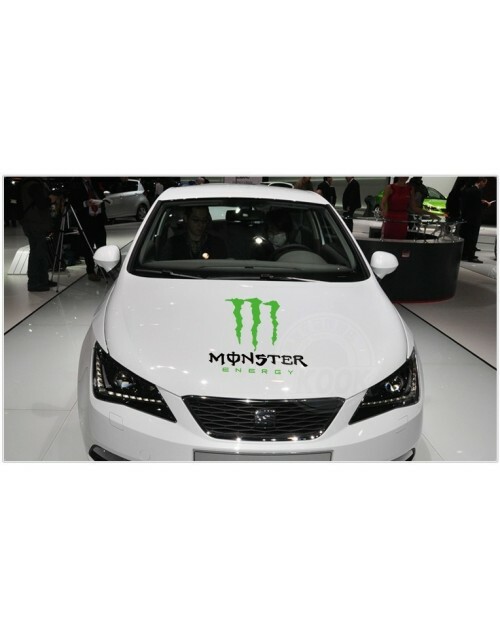 Monster stickers are one of the most widespread among the avid car makers. 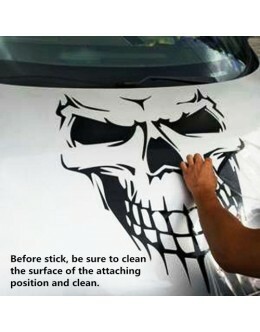 We also produce many stickers on the customer's idea. The letter M and the Energy label are green. The color you can change is Monster. 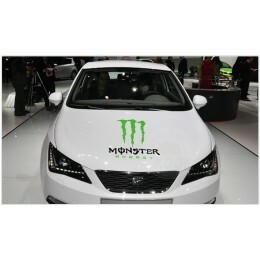 We have it in black, white and gray metallic.